TAEKWONDO is a Korean Martial Art & Self-Defense system and considered to be one of the most complete methods for developing a stronger mind, body and character. For the young students, coordination, flexibility, balance, mobility and strength are just some of the benefits that they will gain. They will learn to defend themselves! They will develop a more focused mind, increased concentration, self-discipline and respect of others. We build stong and resilient kids through our excellent traiditional Taekwondo program. It is an excellent life-skill that they will forever have. 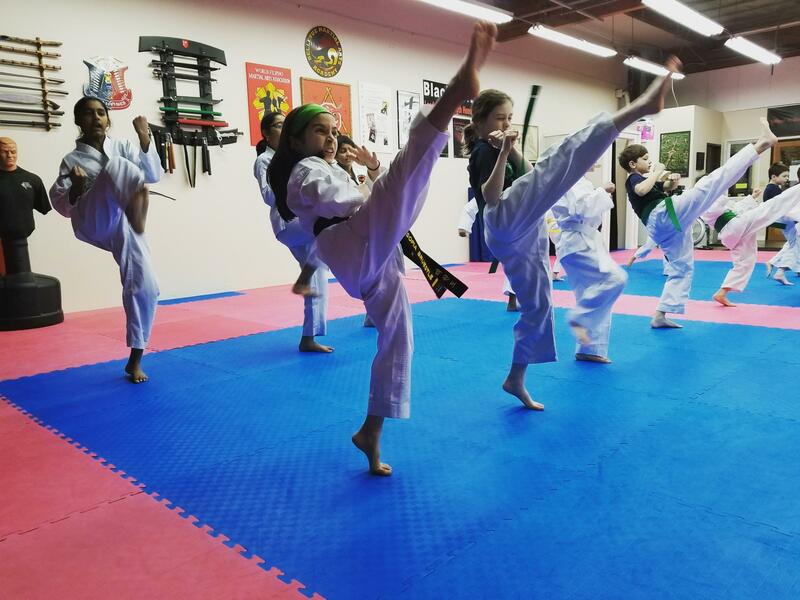 Our Teens/Adults Taekwondo training develops total fitness, a stronger core, balanced and coordinated body, while learning effective, practical self-defense. TKD works a series of methods to include Hyungs (patterns) practice, one-step self-defense drills, free sparring, and breaking to test skill, technique and focus. Our Taekwondo training is not limited to only kicking and punching. 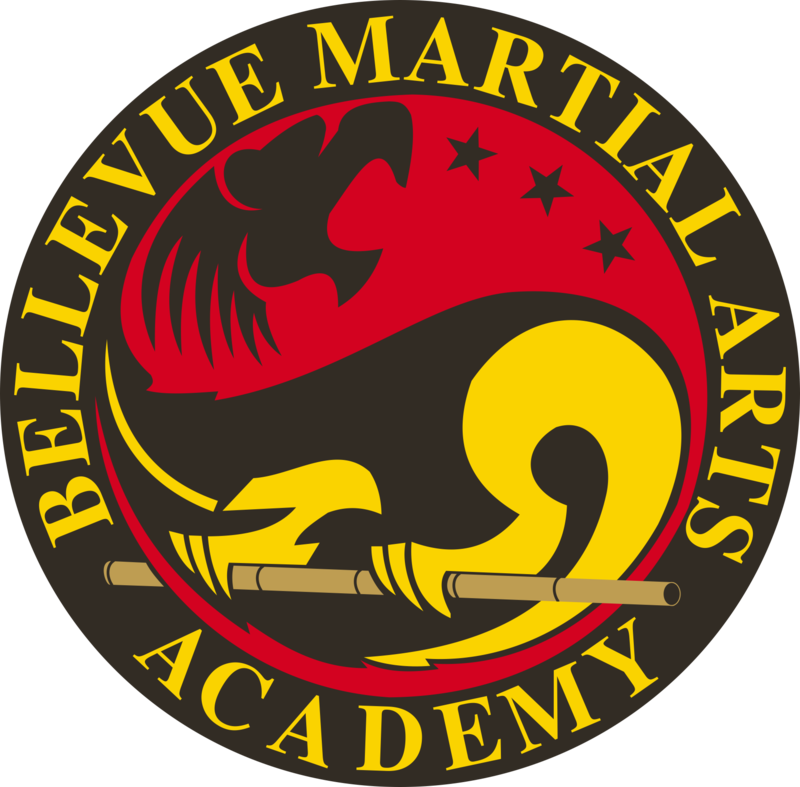 Our Martial Arts program encompasses a variety of effective fighting methods to include a weapons retention and defense class once a week. Our Academy also participates in Regional, National and International competitions where our top students have been honored as Champions and Grand Champions!